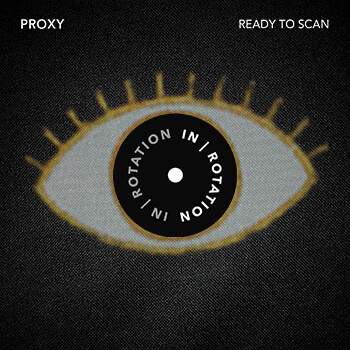 Russian producer PROXY has made a name for himself over the last decade as a mysterious maestro comfortable with creating unusual and inexplicably extraordinary beats. 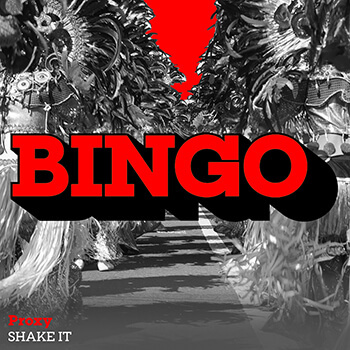 His strangely spellbinding sound has commanded dance floors all over the world. As a performer PROXY has achieved regular success internationally, with high profile shows and largest festivals dating back nearly a decade: Coachella, EDC Las Vegas, I love Techno, Creamfields, Hard Summer, Electric Zoo and many more. 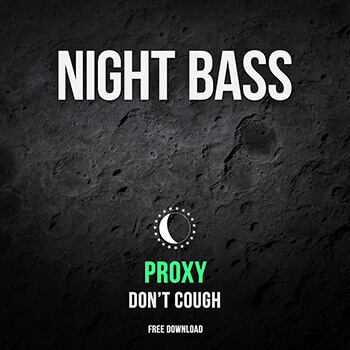 Proxy’s signature sound is as dark as it is beautiful. 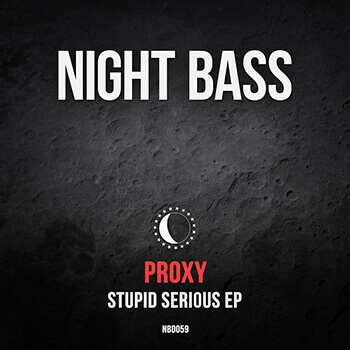 Without losing the modernity of his production, Proxy includes the raw sounds that inundated bass scene. His engagement in such reconstruction has resulted in an experimental sound atypical to EDM’s current scene. 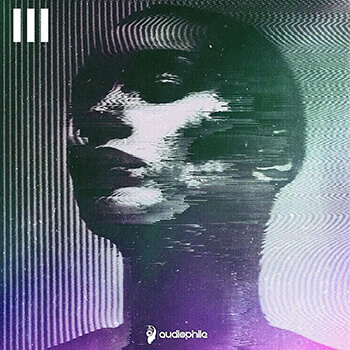 It’s hallmarked with futuristic vibes, razor-sharp hooks, hypnotic breakdowns, and jagged synths.